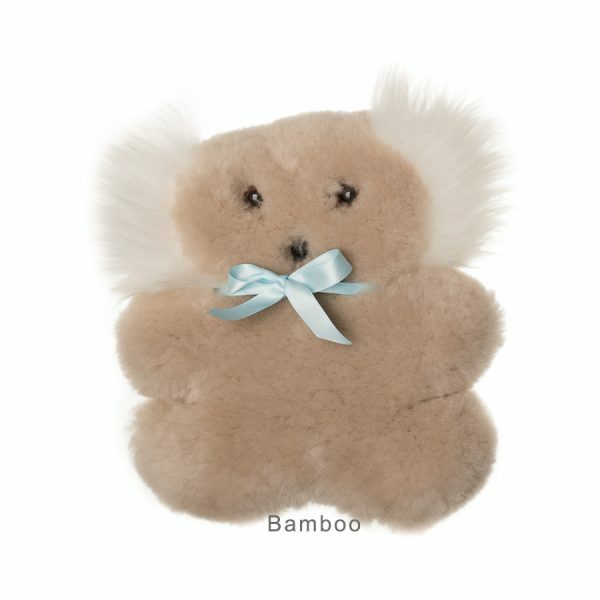 Tambo Teddies Bickie Bear - a flat bear ideal for babies. 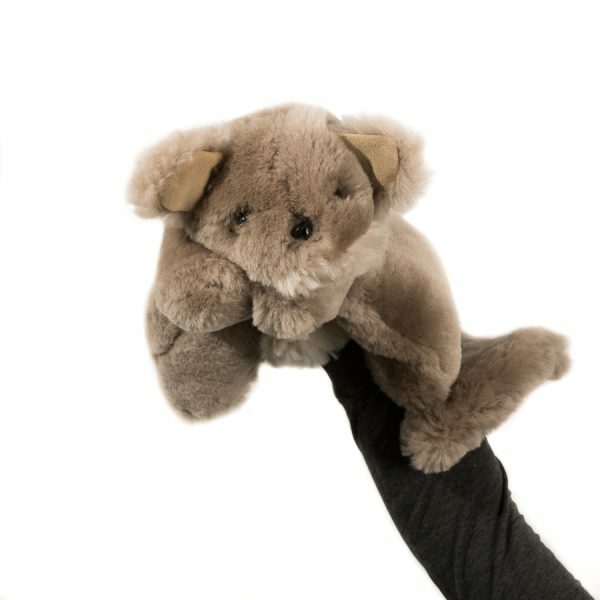 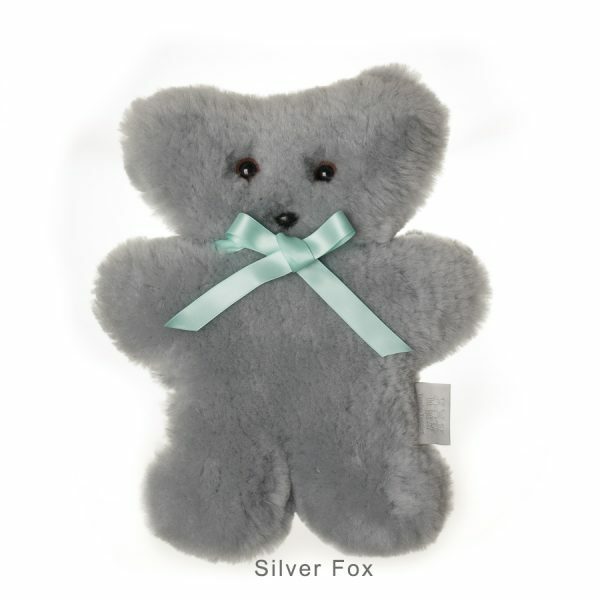 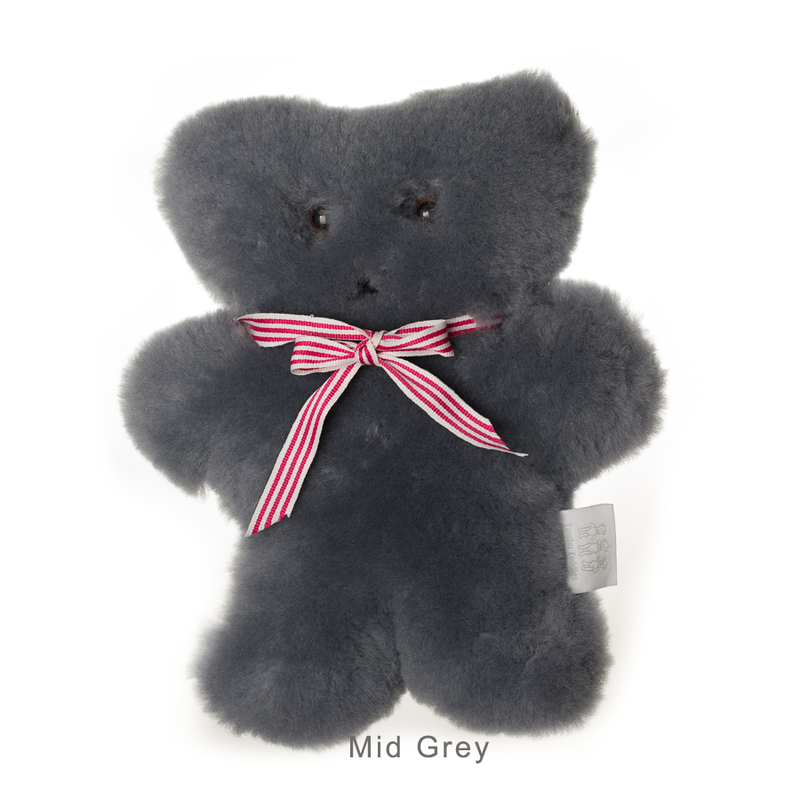 Our renowned Australian hand crafted ‘Bickie Bear’ is a beautiful, soft flat styled bear. 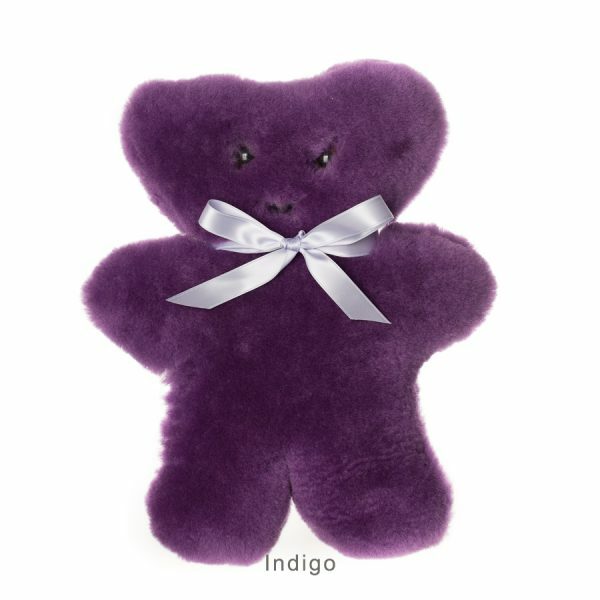 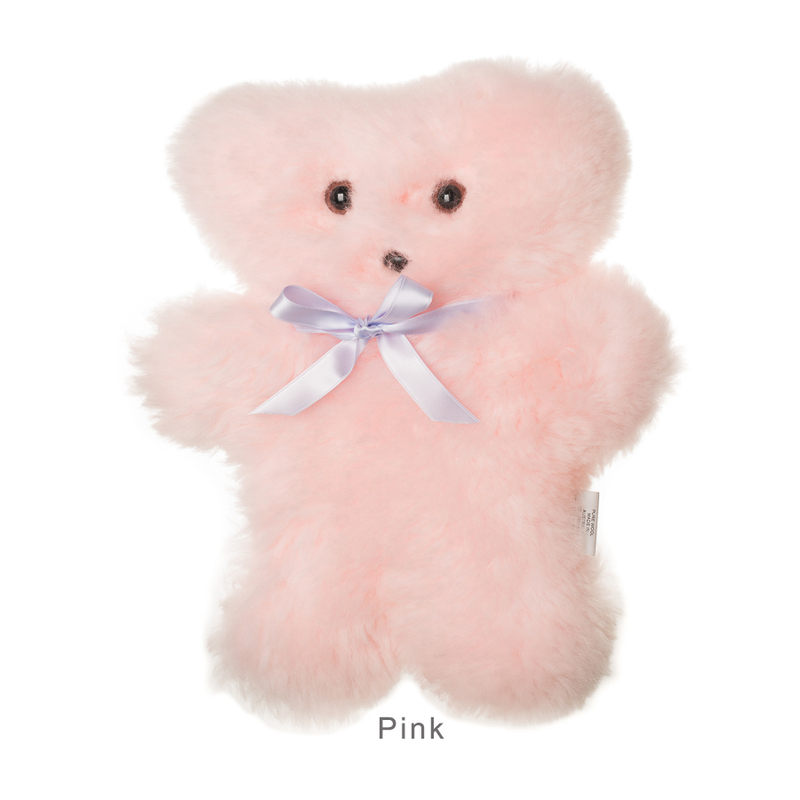 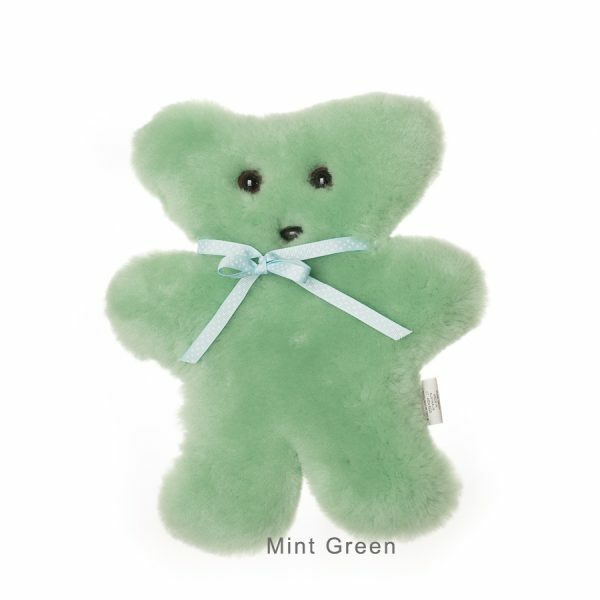 Tambo Teddy Bickie Bears come in a variety of colours and are a perfect gift for babies. 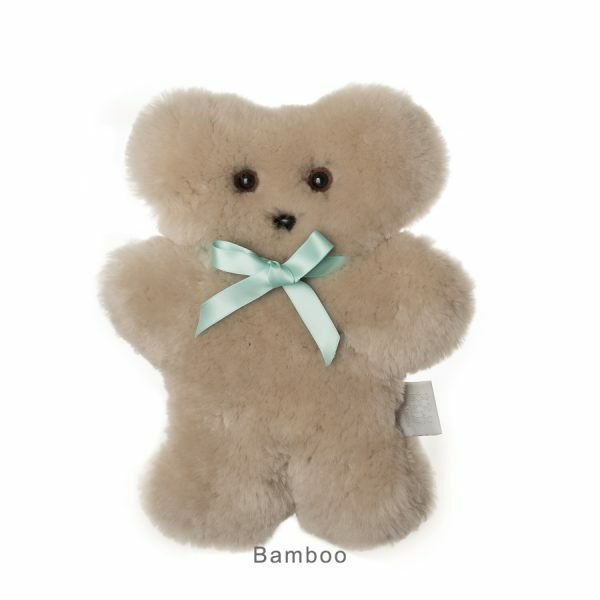 The Tambo Teddy ‘Bickie Bear’ is a very cute flat bear. 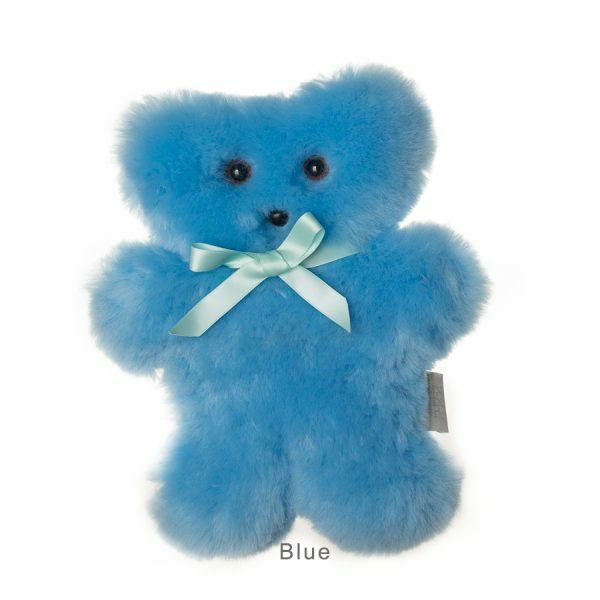 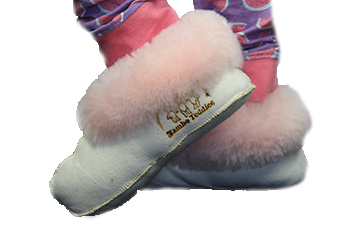 Bickies come in a variety of colours and are soft and lush. 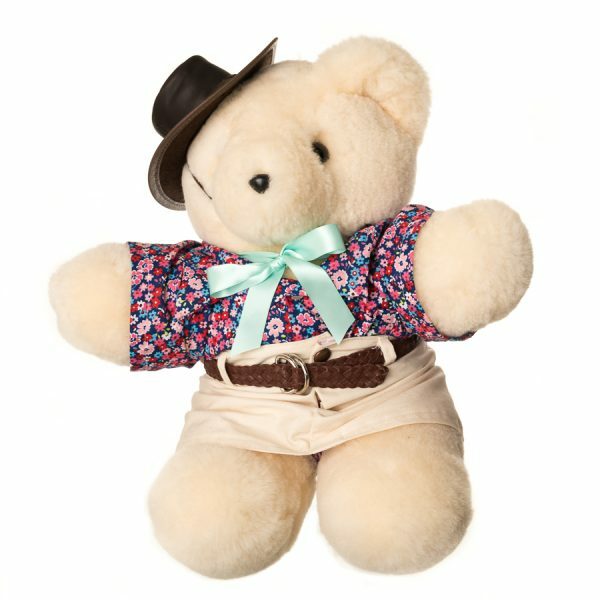 This style of Tambo Teddy is ideal for new born babies as it is cuddly, light weight and flat in formation. 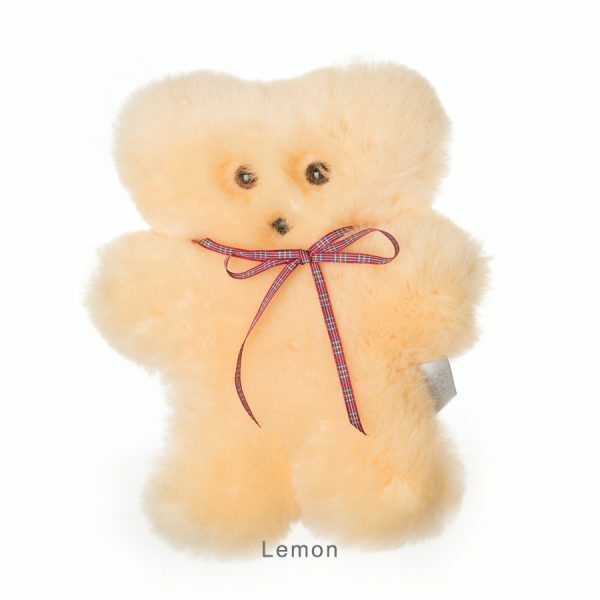 Tambo Teddies’ ‘Bickie Bear’ is locally made by hand from Australian wool. When ordering ‘Two-toned’ bickie bears, please state the colours you would like in order notes.